Rather than a hard copy, I downloaded a free Collins classic version of Peter Pan for Kindle from Amazon. I was already expecting a short read of 189 pages, however the story does end at page 160 with the rest of the pages containing ‘classic literature words and phrases adapted from the Collins English dictionary ‘. As the words were not directly related to the text this seemed surplus to requirements. The length of the book remains appropriate especially as it is a children’s classic. My expectation compared to the reality of reading this classic work were a distance apart at times. A few characters were quite different in the book to how I had imagined. Mainly i feel, due to the characterisation/merchandising of Peter Pan and Tinkerbell by Disney, which actually shows how powerful this can be as I haven’t actually seen the film! Wendy for her darning and motherly ways. Despite the slight let down due to my own imagination, i still feel there is much to be gained from Barrie’s solid story that has stood the test of time. Woven in there is the moral of the story ‘good form’ and doing the right thing. Of course it is apparent how times have changed socially in the little over a hundred years since the book was written. A reference to how much higher men were valued compared to women shows this – “Then John was born, with the extra pomp that he conceived due to the birth of a male.” This is thought provoking for all but a good discussion point with older children. 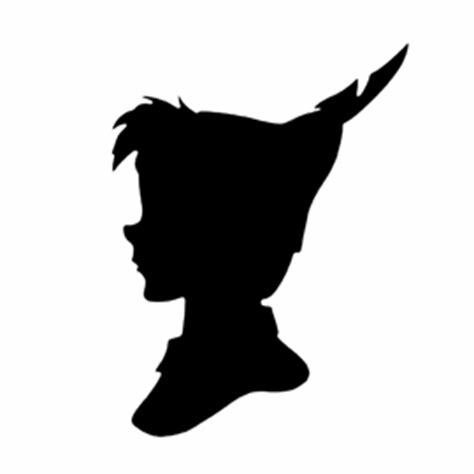 I would recommend Peter Pan for a child of 10 or 11 years upwards or any adult who like me missed out reading it earlier. I read this recently and I loved loved loved it! So glad you enjoyed it. Who was your favourite character? Peter, by far! He’s such an amazing character!